MarineMax Vacations 7 day/ 6 night luxury barefoot charter aboard a MarineMax 382 Power Catamaran in the beautiful British Virginia Islands. Embark on an entirely new experience with MarineMax Vacations. MarineMax has been providing customers with premium, carefree boating experiences for almost 40 years, so you can trust that we have the resources and expertise to bring your dream charter to life. Our custom fleet includes customized yachts equipped with first-class amenities including water makers, electric heads, Wi-Fi and more. MarineMax Vacations ensures the ultimate getaway. Your vacation value is up to $4,970* and it includes 6 nights and 7 days aboard a 2 cabin / 2 head MarineMax 382 power catamaran. * Boat rates quoted based on sailing between January 5 and April 18. Trip value is lower for other season. Price is not available for travel during holiday periods including Christmas, New Years, Thanksgiving and Easter. Winner must qualify to captain the boat him/herself. If the winner is not qualified to captain, a licensed captain from MarineMax can be hired. Transportation, provisioning, insurance, cruising taxes, fuel on the power cat and extras are not included. Open to legal residents of the continental U.S. who are 18 years of age or older. Void where prohibited. Federal, state, and local laws and regulations apply. By accepting prize, winner releases MarineMax Vacations, its directors, employees and agents, including without limitation from any and all liability, loss, damage, personal injury or death incurred with respect to the awarding, receipt and/or use or misuse of any prize and any travel related thereto. By accepting prize, winner consents to use their name, photograph and/or likeness for advertising/publicity purposes without additional compensation, except where prohibited by law. 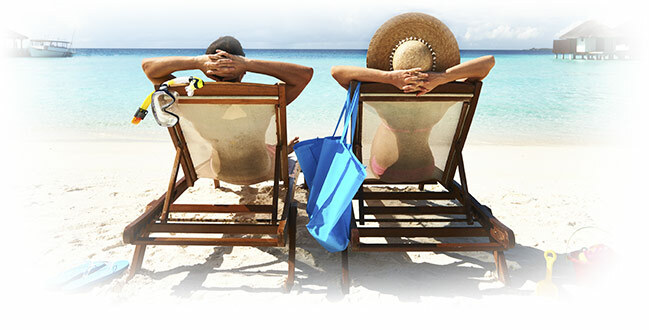 To learn more about MarineMax Vacations, please visit www.marinemaxvacations.com, call toll free at (888) 461-5497 or email vacations@marinemax.com. Keep in touch with the Annapolis Boat Shows. Be the first to hear about special events and promotions, Join our newsletter today.